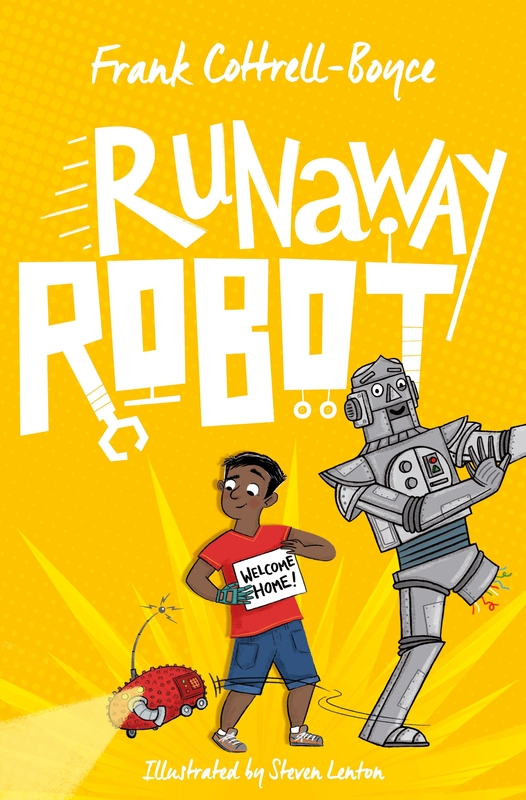 A new book from Frank Cottrell-Boyce is always something to get exicited about and Runaway Robot lives up to all expectations. 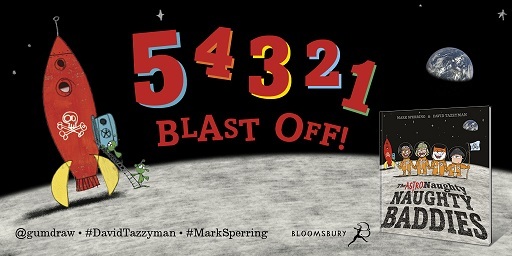 "No matter how exciting, zany and surprising the action, you can always be sure that Frank Cottrell-Boyce will build his stories on real human emotions, and that’s as true of this brilliantly funny, original and touching novel as of any of its predecessors" says our expert reviewer, Andrea Reece. Beautifully told and full of characters readers will love, this book will have you laughing out loud one minute, in tears the next. Robot Eric, unfailingly polite, kind and helpful and trying to explain himself through misremembered jokes is an iron man for our time. In conjunction with the publication of his latest novel, Runaway Robot, a number of Frank's books have been reissued with lively new jackets illustrated by Steven Lenton. Our Reader Review panel have been lucky enough to read all of these titles, and here's a taster of what they thought..
Sputnik's Guide to Life on Earth - 'Credit to Frank Cottrell Boyce for this amazing book. It is fun, light and exciting. Once you get into it, there's no putting it down. 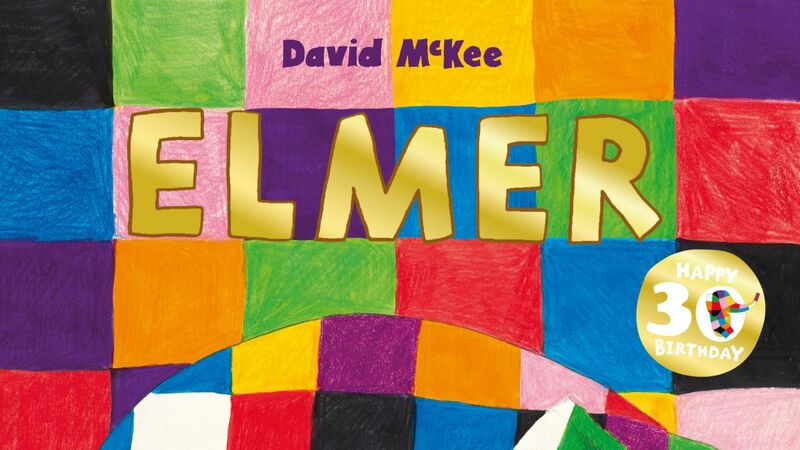 Good for anyone who enjoys a funny book.' Oliver Thorpe age 10. Our classic children's books are in safe hands with Frank Cottrell-Boyce. Endorsed by the Fleming family, Frank took on the task of continuing the adventures of Chitty Chitty Bang Bang and received glowing reviews for Chitty Chitty Bang Bang Flies Again and the subsquent books. 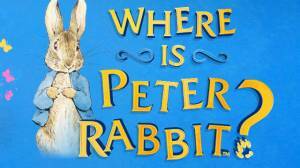 More recently, he has retold Richard Adams's story of Watership Down, aimed at a younger audience than the original story and accompanied by stills and artwork from the BBC and Netflix mini series. 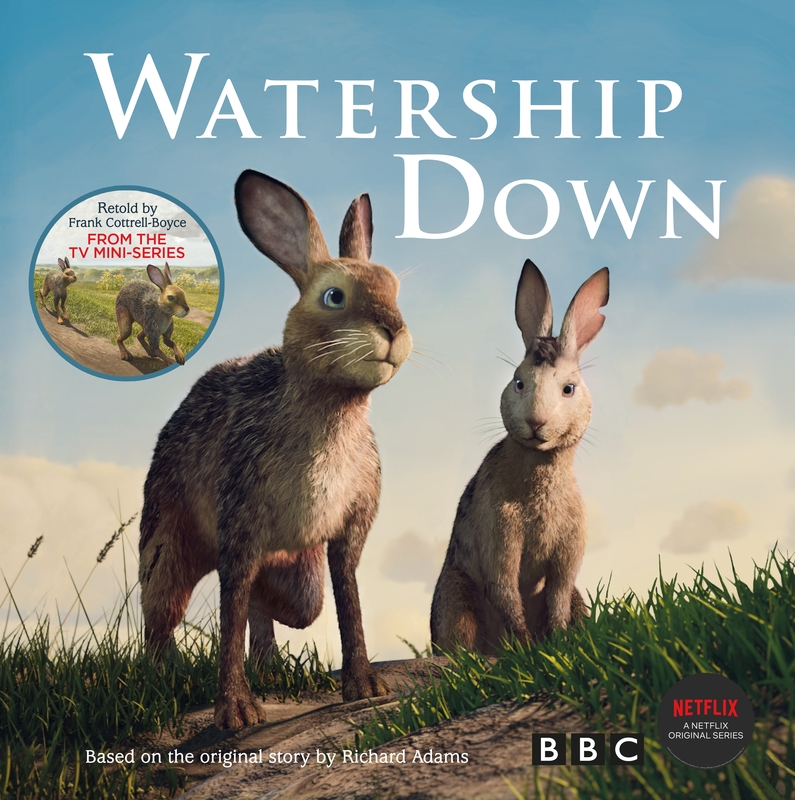 The Watership Down Picture Storybook is one of our April 2019 Books of the Month. 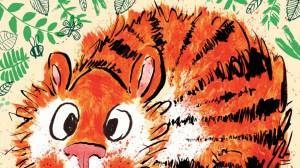 It is also one of Julia Eccleshares Picks of the Month "With his simple story telling style, perfectly matches the vivid illustrations and captures the essence of the original story with all its excitement, warmth and insight of this animal saga of survival". 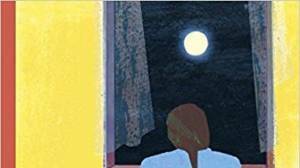 Frank has also written a number of books published by Barrington Stoke, a specialist publisher for dyslexic and reluctant readers, 'I loved this book, it was just right for me to read. I struggle with my reading but I found this book easy to read. Nice short sentences, small paragraphs and yellow pages are great for any child with dyslexia.' said one of our young reviewers, Finley Wade, age 8, of Ted Rules the World. In addition to his books for children, Frank is also a successful writer of film scripts, with credits including Welcome to Sarajevo, Hilary and Jackie and 24 Hour Party People, and he played an integral role in the the 2012 Olympics Opening Ceremony as an official scriptwriter, working with Danny Boyle. Somehow he also finds time to judge the BBC Radio 2 500 Words competition! 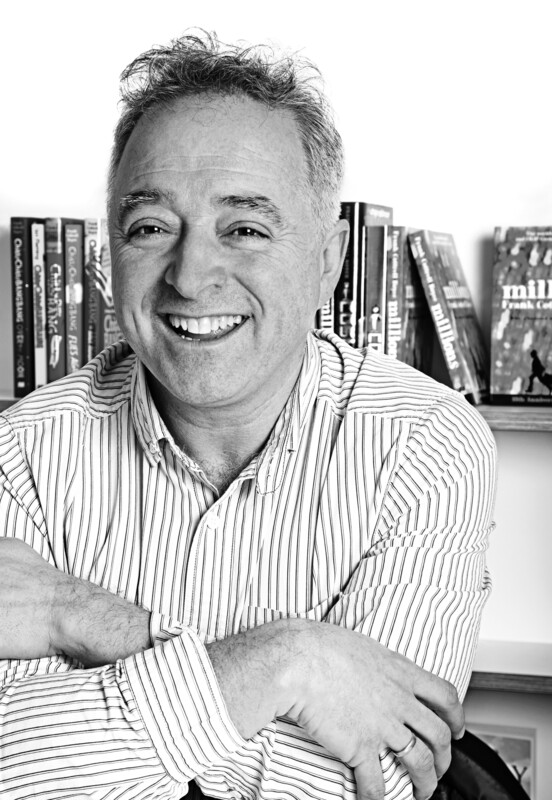 Frank Cottrell-Boyce is our Author of the Month and you can find all of his books in our LoveReading4KidsLoves feature, download extracts and read the full reviews.